As a premier plumber in Perth, JCS Plumbing take great pride in every aspect of our services. With so many plumbing companies in Perth, we look to set ourselves apart from the rest; we only want the best for our clients, so we take care to make sure our services are value for money. To do this, we source the best supplies we can, from reputable brands in Perth, to undertake each job. By using only the best suppliers, we can provide clients with appliances and plumbing products that are built to last – as much as we love to catch up with our clients, our plumbers in Fremantle and Perth don’t want to be seeing you regularly to replace a faulty product! JCS Plumbing have 15 years of experience in bringing quality products and services to our clients in and around the Perth and Fremantle area, which has helped us to build a great network of suppliers and clients. Rinnai has provided great appliances to Australians for over 45 years. We are a big fan of Rinnai as their products are designed to be more environmentally conscious. For almost 100 years, Reece have been seeling plumbing and bathroom products, so we know that they know their stuff! With a range of high quality products to suit a variety of applications, we trust Reece products on the job. 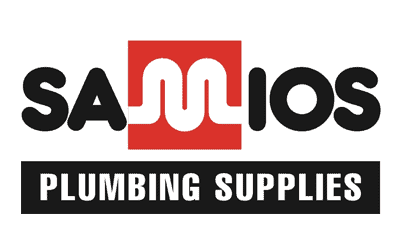 As an Australian owned and operated business, we trust Samois to provide high quality products that are technologically advanced, water saving, energy efficient and environmentally friendly. 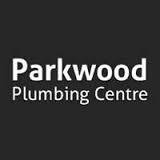 Parkwood are another family owned and operated business based here in Perth, with three large warehouses of products to suit general plumbing needs, as well as any plumbing needs for your bathroom, kitchen and laundry. 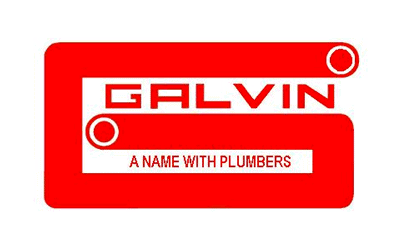 With a large branch network and over 80 years of experience in plumbing supplies, we trust Galvin’s for a variety of our supplies, from tapware to fixtures. 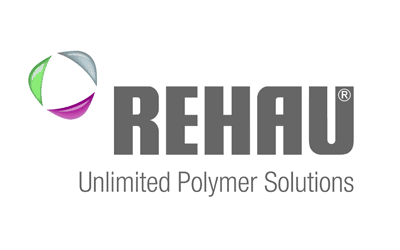 Over 40 years of experience in global plumbing means that Rehau have the knowledge, contacts and products that our clients can trust! If you are looking for an emergency plumber in Perth, or you just need a company you can trust to maintain your home or business, look no further than JCS Plumbing. We are experts in all aspects of plumbing, with the experience, skill set and friendly smile to tackle any plumbing issues you have. For timely service that you can trust, contact the team at JCS Plumbing today.